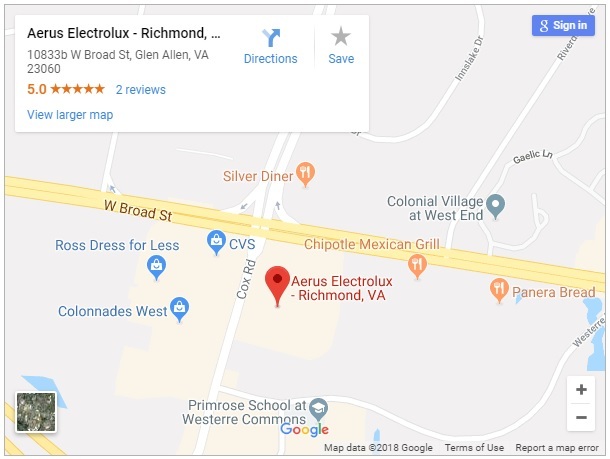 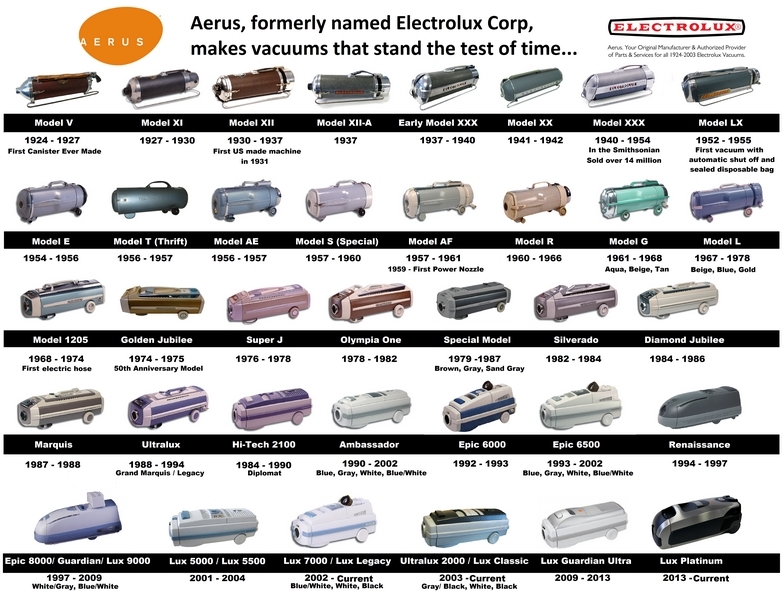 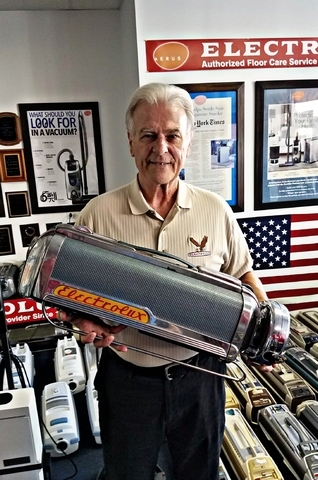 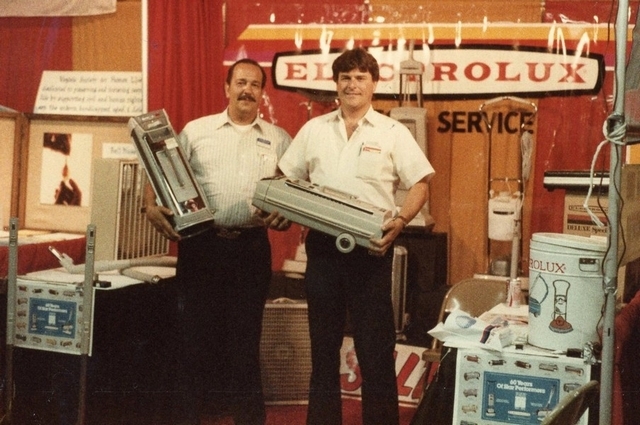 Aerus, since 1924, you have known us as Electrolux Corp, the company that set the standard for quality vacuum cleaners. 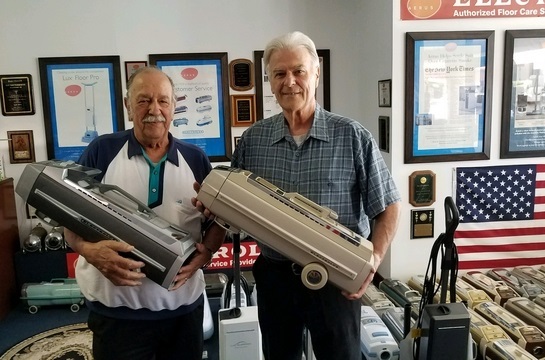 In 2003, we changed our name to Aerus, but we haven't changed our commitment to sell the best high-quality vacuum cleaners and air purifiers. 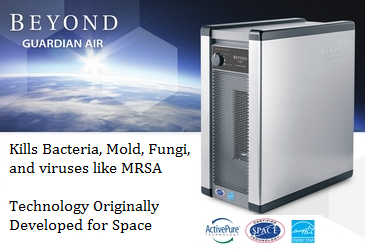 Never Buy Laudry Detergent Again! 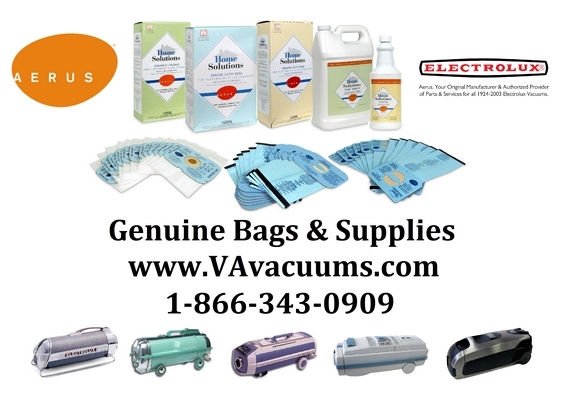 Need Bags, Filters, Shampoo, and other supplies for your Aerus or 1924-2003 Electrolux product? 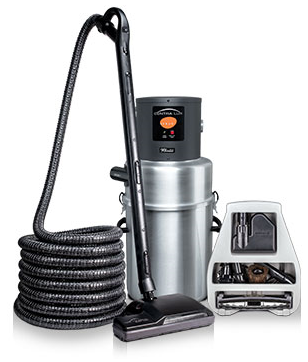 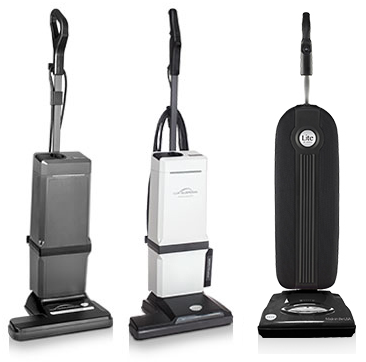 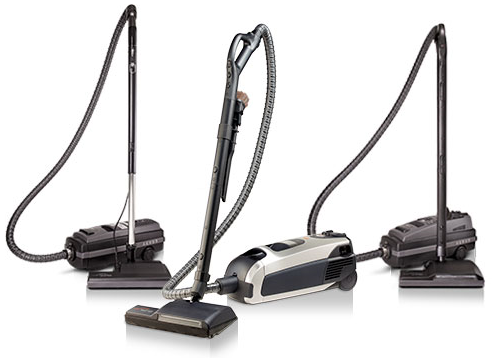 Aerus Electrolux has a proud heritage of great long lasting vacuum cleaners. 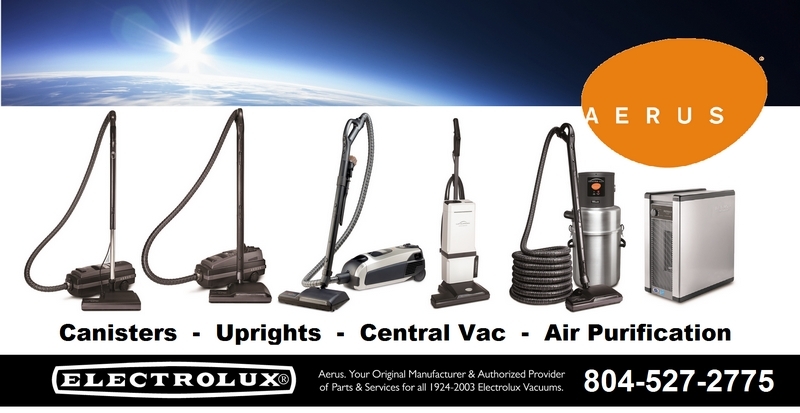 Just like back in the olden days, Lux vacuums are still designed to last 20 years. 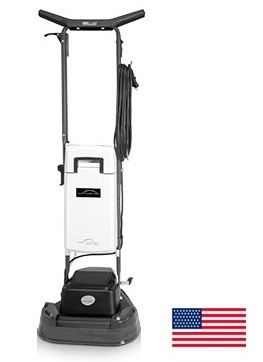 This was the commercial for the Electrolux Discovery II upright that first came out in the mid 80s. 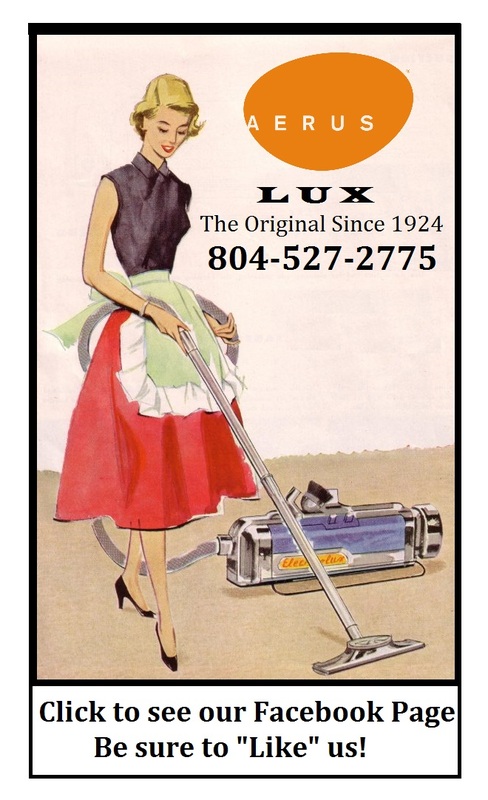 All modern Lux uprights are based around its design, but have way more suction now.